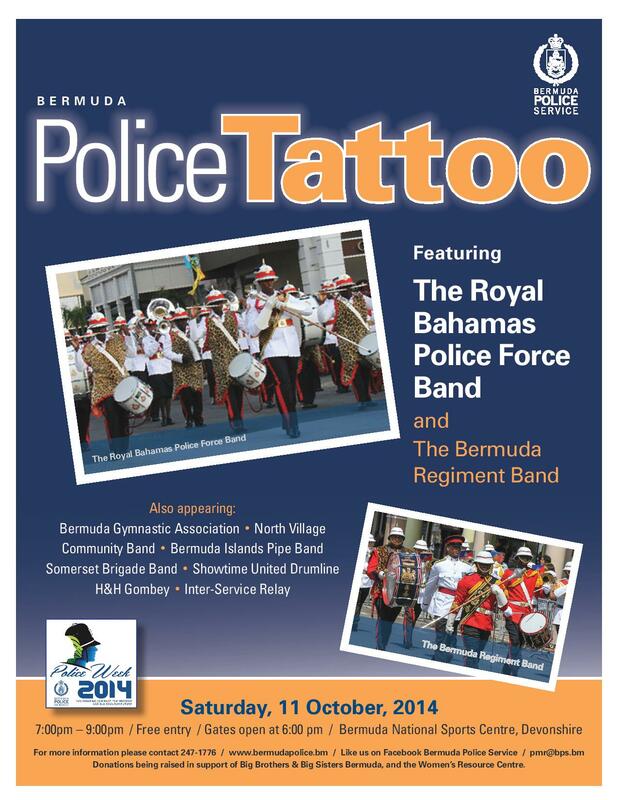 The Bermuda Islands Pipe Band and Dancers will be participating in the Bermuda Police Tattoo on Saturday, October 11th at the National Sports Centre. Admission is free. Gates open at 6pm. The Tattoo will take place from 7-9pm.